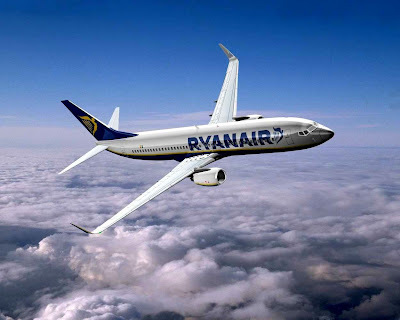 RYANAIR will operate two daily flights between Glasgow Prestwick Airport and Bournemouth for the summer 2008 season, starting on Thursday 3 April. The move provides both business and leisure travellers with greater flexibility when moving between Scotland and the south coast of England, while also providing direct competition to services operating out of Glasgow Abbotsinch. Ryanair’s head of sales and marketing Caroline Baldwin commented: “We are delighted with the extra daily flight between Glasgow Prestwick and Bournemouth as it will make life a lot easier, particularly for the business travellers in both regions, who will have the opportunity to travel out and back in the same day.